Field Notes Index: Vol. 26, No. 8 — Wetland Studies and Solutions, Inc.
Did we see you at our CU-Soil® Seminar? View the webinar online! The EPA is now projecting a March 2019 timeframe for the Waters of the United States (WOTUS) final rule that recodifies the definition of WOTUS that was in place prior to 2015 – rather than the originally proposed 2018 date. This delay follows an August 16 ruling by the South Carolina District Court that the Trump Administration’s suspension of the 2015 Rule in February did not follow due process. With this new timeframe, the 2015 Rule will stay in place in 26 states including both Maryland and Virginia into early 2019 – but has no effect in 24 other states, including North Carolina, due to prior court rulings. The Virginia Department of Environmental Quality recently audited Fairfax County’s Chesapeake Bay Preservation Ordinance program, and the County’s Land Development Services staff presented the resulting proposed changes at the October 23 Board of Supervisors meeting. The proposed changes will not affect the methods currently used to delineate Resource Protection Area (RPA) in Fairfax County, but will simply ensure connectivity between the RPA delineation process and preparation of plans of development. The bald eagle breeding season begins December 15 and continues through July 15 in both Virginia and Maryland. The start of the breeding season serves as a reminder that certain activities are restricted within the vicinity of bald eagle nests to ensure that the species and their nests remain undisturbed. If you are planning to develop land that contains bald eagle habitat, the federal regulations and state guidelines that protect this species could affect your development plans. 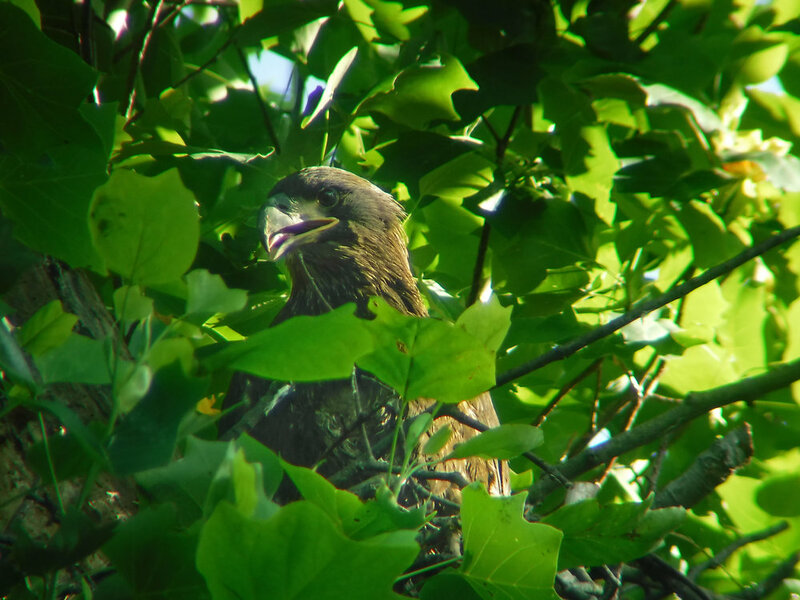 Though breeding season begins December 15, the ideal time to evaluate whether or not nests are active and search for the eagles themselves is mid-February through the end of March. 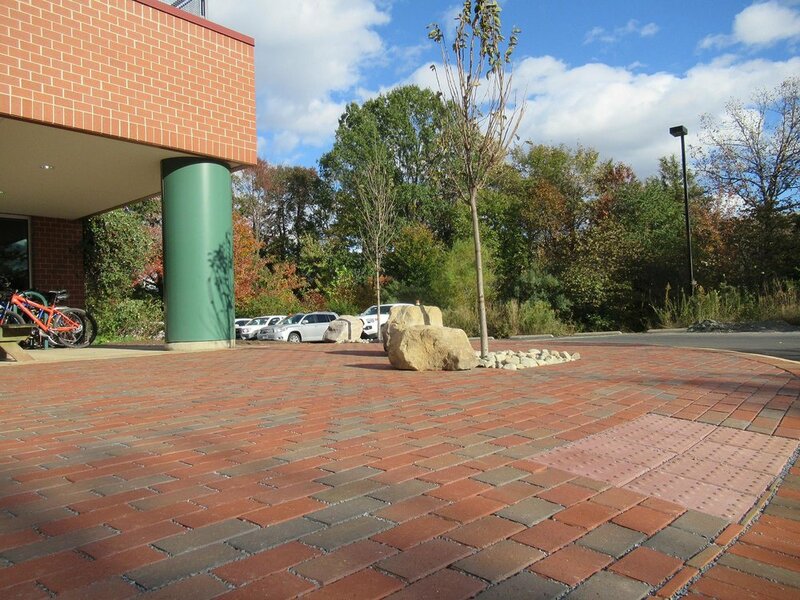 We incorporated CU-Soil® and trees into the new back patio at WSSI’s main office. Last week we welcomed industry experts to our Gainesville headquarters office to share the new and innovative ways that structural soil can be used to manage stormwater and combat some of the challenges in urban development that affect trees and vegetative landscape. Wetland Studies and Solutions, Inc. staff were joined by experts from The Davey Institute, Luck Ecosystems, Virginia Tech, Rutgers University, and Davey Resource Group as we examined the success of CU-Soil® across a variety of case studies and discussed the availability of field data related to the use of structural soil. We also took a look at our newly installed CU-Soil® patio, and the process and materials that we used to construct it. Our staff is continually contributing to the natural and cultural resources industry, and we’re engaged in the communities around us. Here are a few examples that demonstrate our safety awareness on project sites, our investment in students, and our commitment to protecting wildlife, natural, and cultural resources.